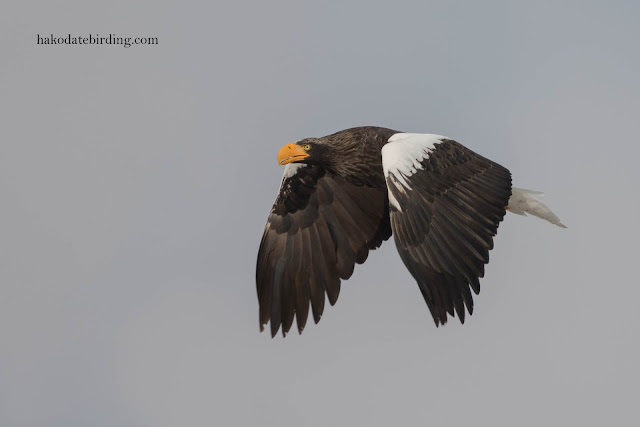 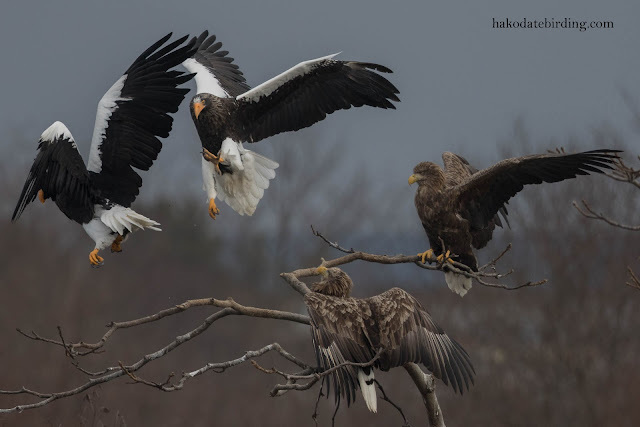 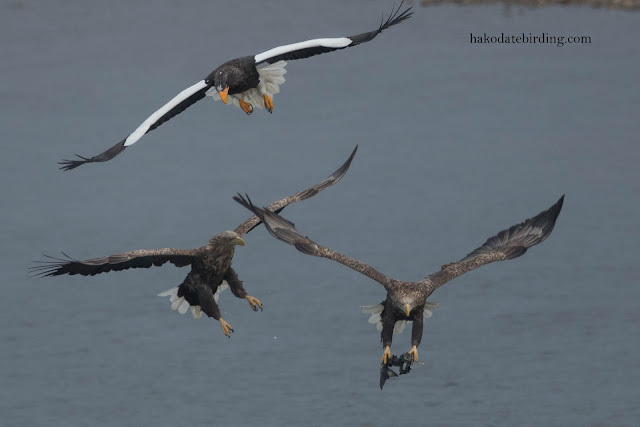 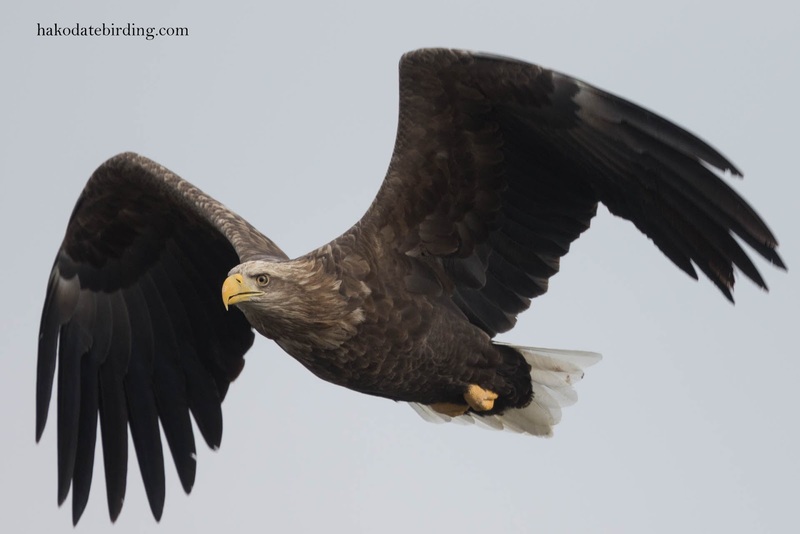 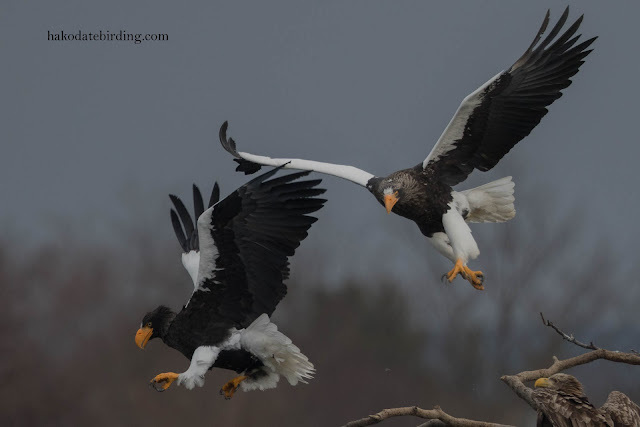 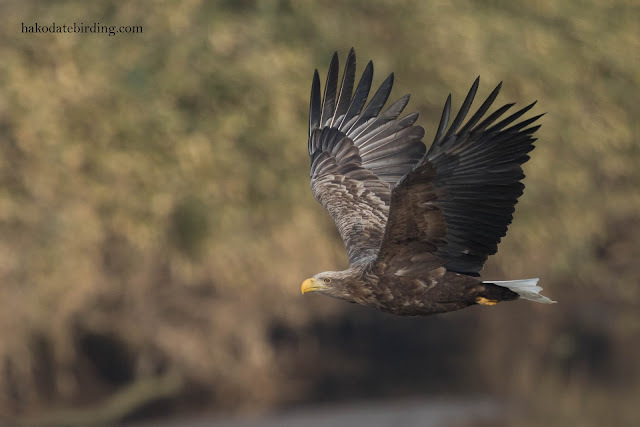 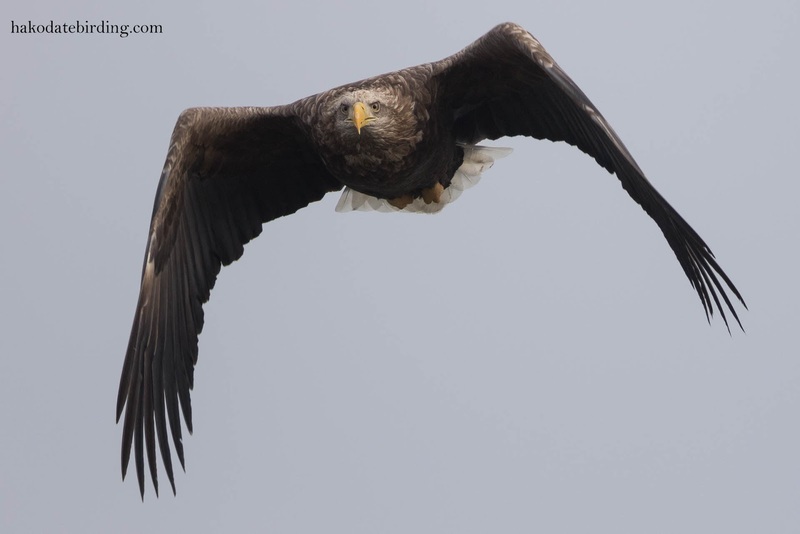 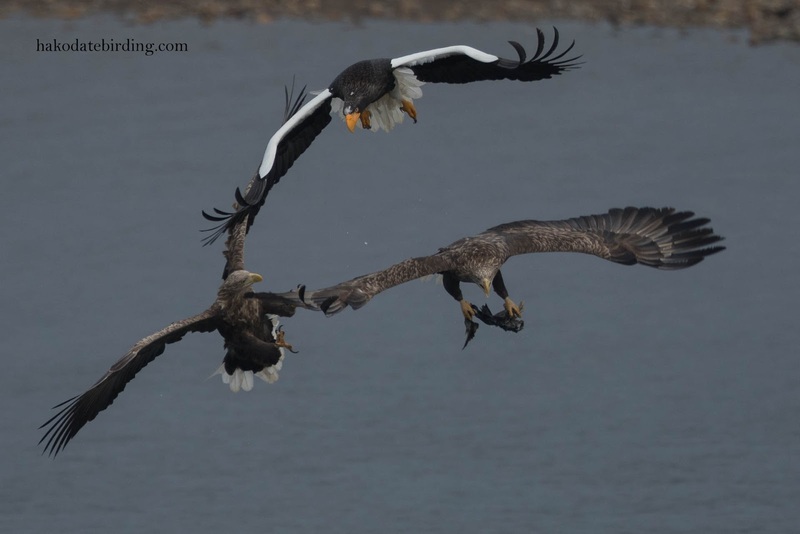 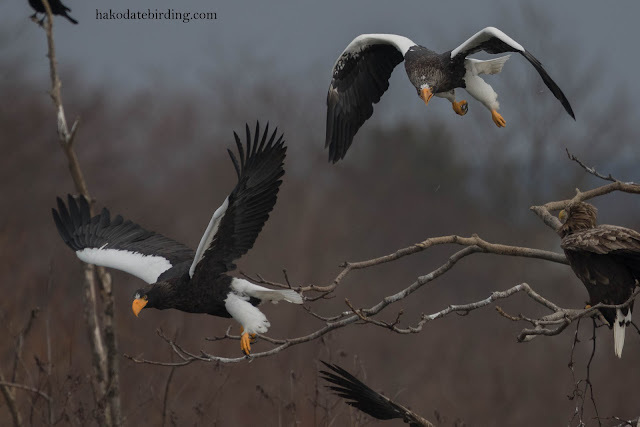 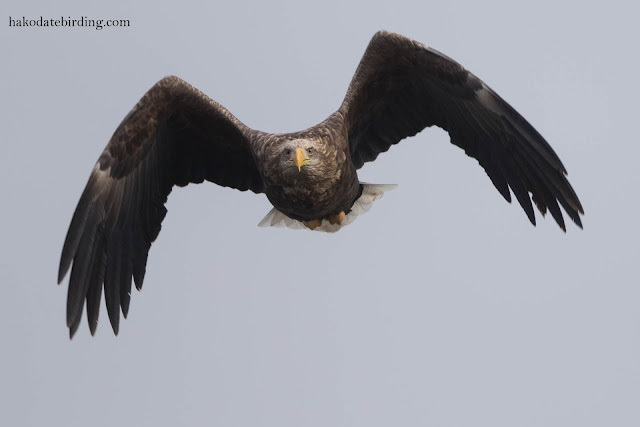 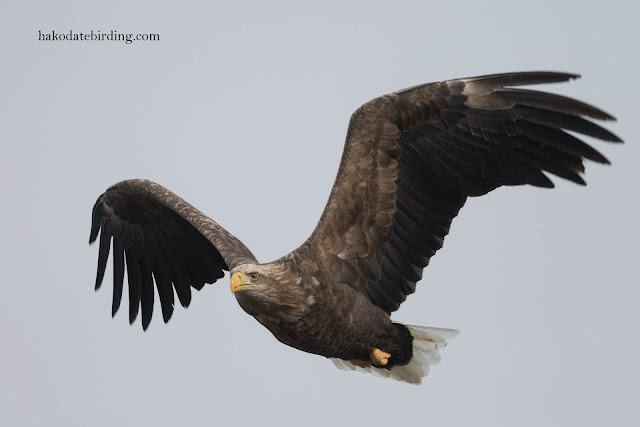 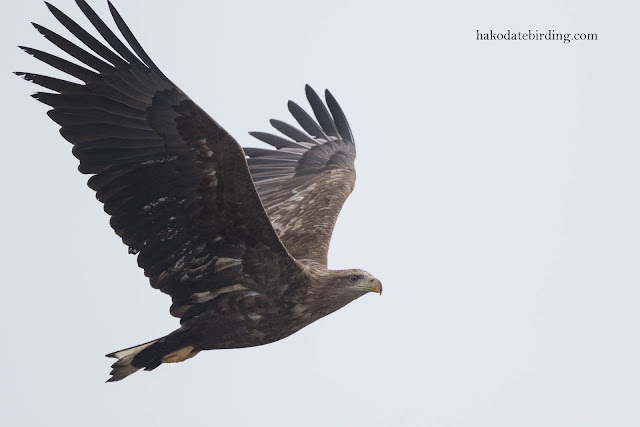 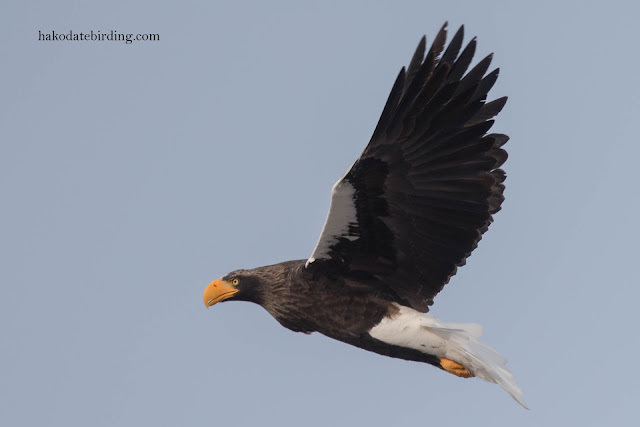 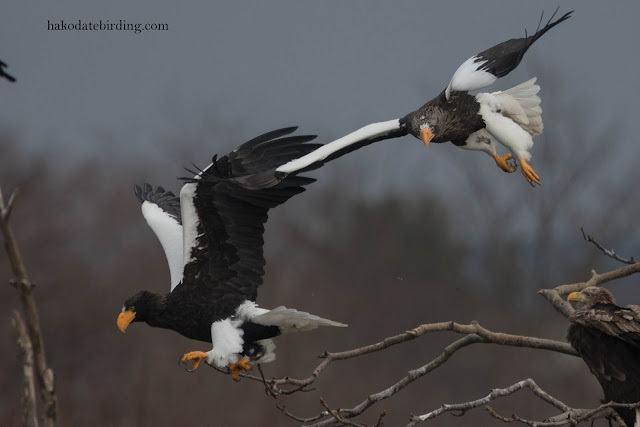 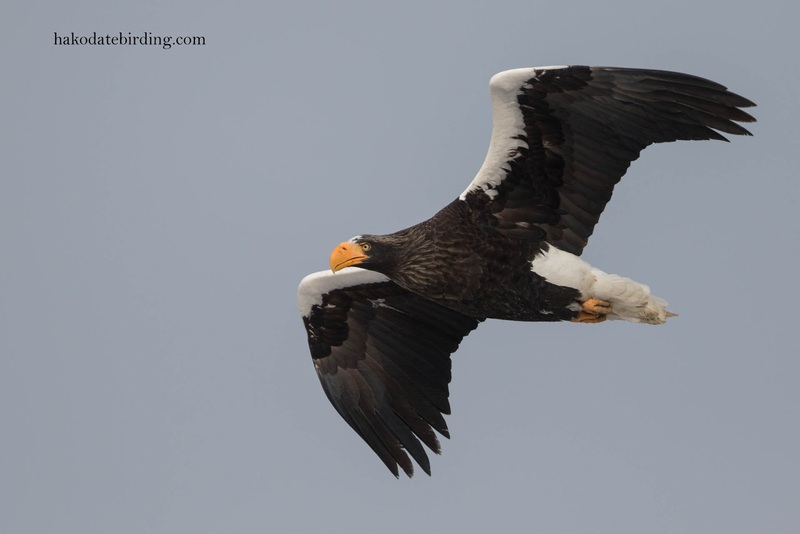 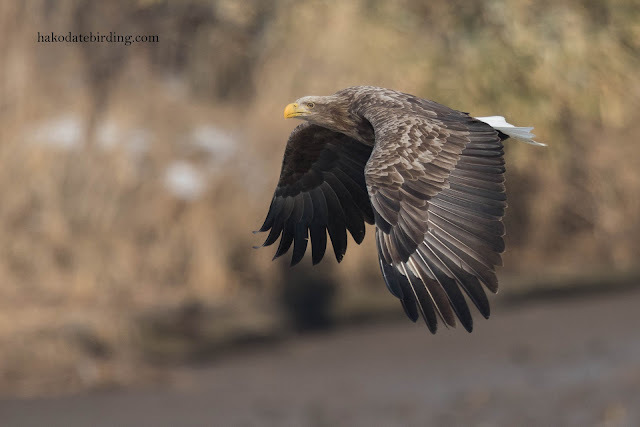 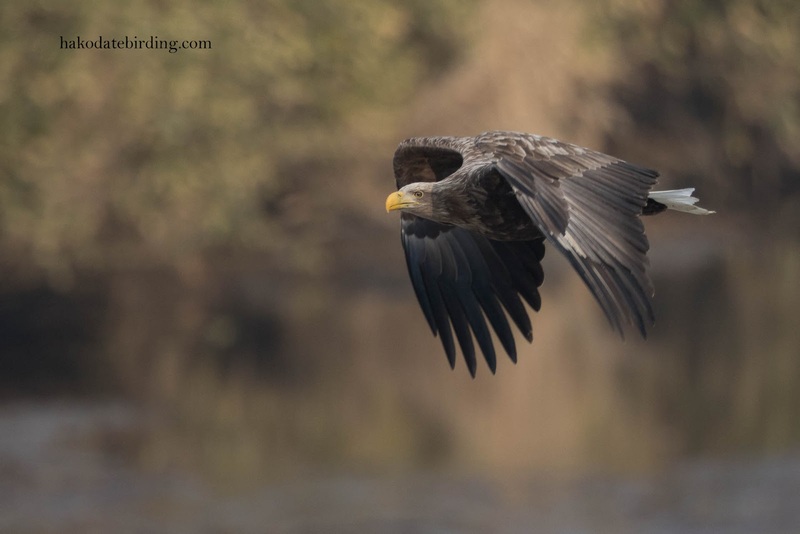 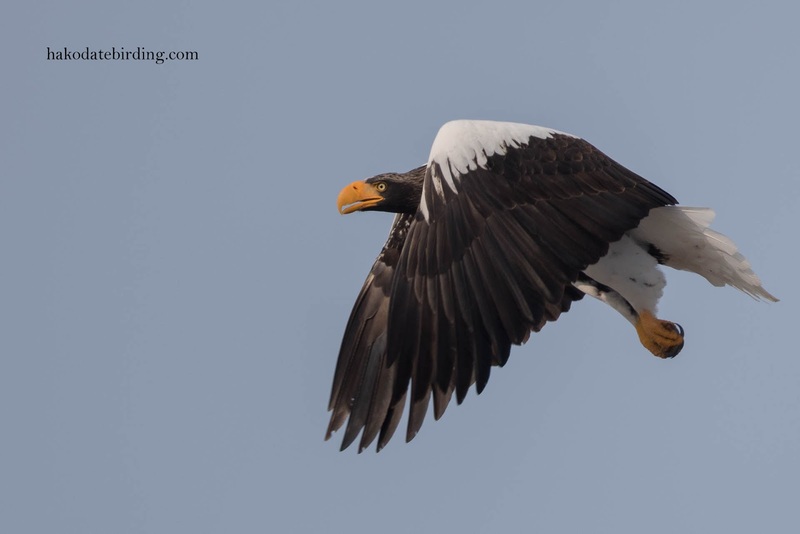 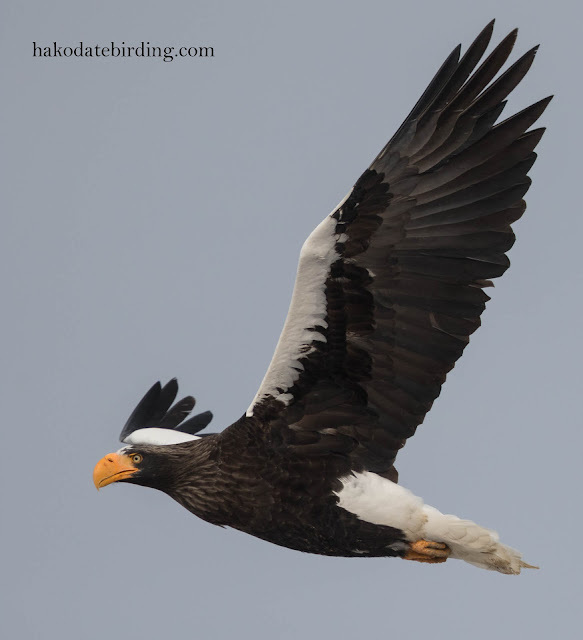 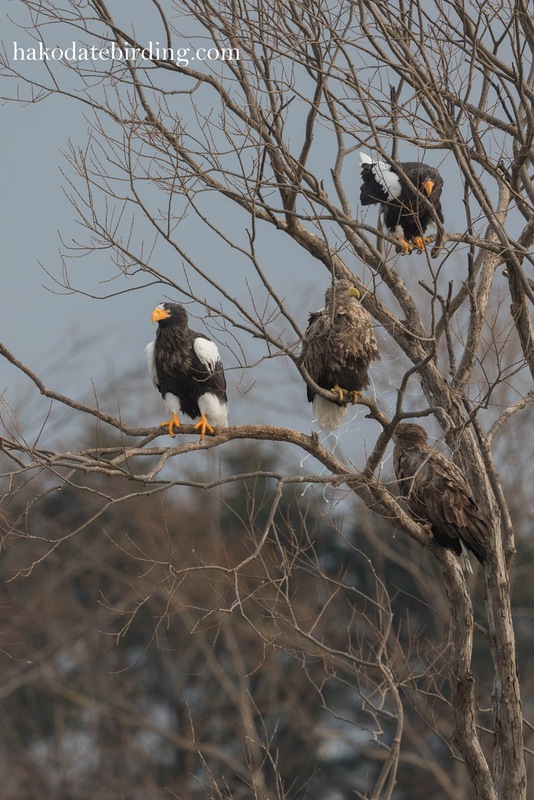 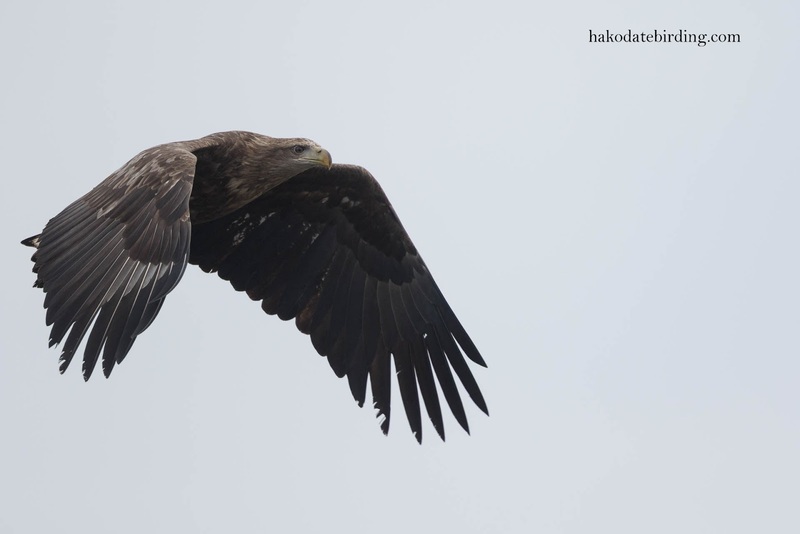 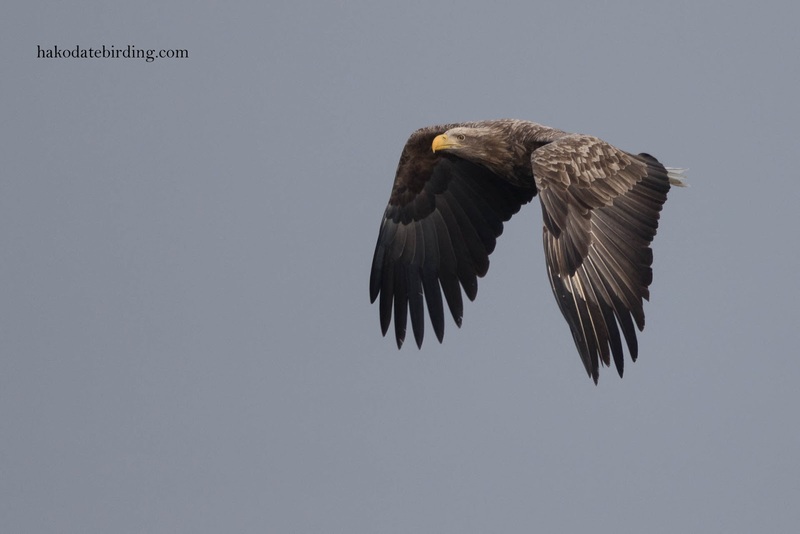 The eagles were still very active......................and a few squabbles were breaking out. 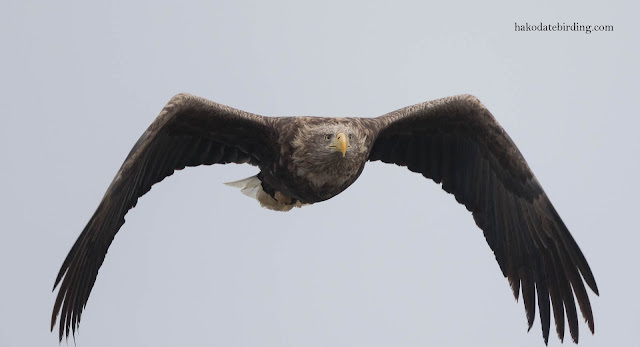 As I said in an earlier post the bridge gives better angles for BIF shots than further upstream. 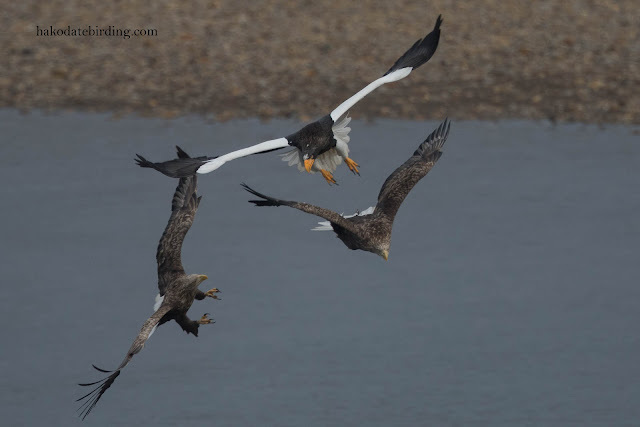 They weren't flying all the time of course. 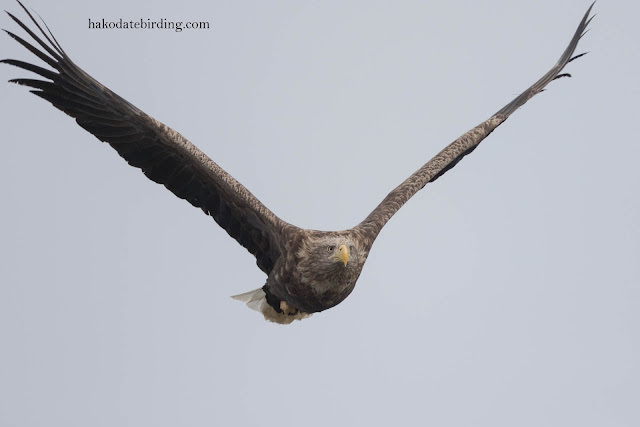 It was another mild day........................it was comfortable waiting on the bridge and the drive there and back was on clear ice-free roads.